1. How do I pick a good photographer when there are so many listed in my area? Do a google search for your local area, for example “Gladstone Photographer” or “Gladstone Wedding Photographer”. Once you have viewed a few websites and have narrowed it down to a small hand full, set up a time to meet with them all. 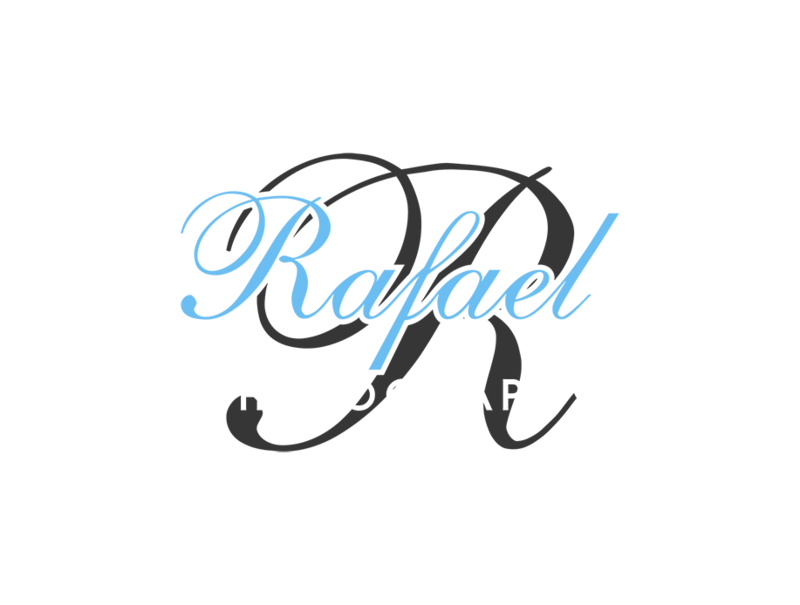 Make sure you meet with the photographer that will shoot your wedding and not some pushy sales person. You have to like, trust and get along with your photographer. Your photographer will be one of the most important vendors of your day, and the one that you spend most time with. Remember, flowers will wilt, the cake will be eaten and the dress will be stored or sold, however, your photographs will be the only thing remaining from your wedding and will gain in value as time goes on, so make sure you choose your right photographer. If you trust your photographer, not only will you love their images, you will also be assured that the day will go smoothly and you will have time to relax and have fun on your special day. Most wedding photographers typically produce between 50-100 photos per hour of coverage they provide, however, each photographer has a different shooting style. Some may take many images of the same event, others may wait until the perfect moment, capturing the magic as it happens, and some may like to stylise and make sure the perfect light and composition is maintained. 3. I love those photos with a blurry background. How do you get that look? You’re talking about shallow depth of field. Photographers get that look by using professional lenses that are able to focus tightly on the subject. It doesn’t matter what style you go with, so long as you love that particular style. This is one of the elements that helps you choose your photographer, based on their style of shooting. 4. I found a photographer whose images look soft and pastel, one whose images look clean, and one whose images look like they were shot on film. What’s the deal? Every photographer has a unique way of shooting and editing their images on special computer software. This is called Post-Processing. Most photographers do some basic lighting and colour adjustments, but you can also use the software to create a certain look and feel. Some examples include clean; lightly processed to appear natural; matte; a low contrast and saturation look with muted pastel colours, similar to vintage film; and high contrast; a vibrant look, rich with colours that pop and have high tonal contrast. 5. Why is wedding photography so freakin’ expensive? Then, when you add up on insurance, taxes, software, advertising, education, albums, repair, shipping, and studio expenses, many photographers end up making less than minimum wage for the first few years of their career. Relax. Trust your wedding photographer. If you’re relaxed, it’ll come through in your photos. Leave some breathing room in your schedule so you don’t feel rushed — I recommend a minimum 30 minutes for family and wedding party photos, and an hour for the couple portraits. Take it easy at the rehearsal dinner. Wedding-day hangovers are not fun and really show in your images. 7. I keep hearing about “shoot and burn” photography. Sounds painful. What is it? Actually, it can be kind of painful. “Shoot and burn” is slang for photographing a wedding and burning it straight to CD or USB without post-processing. It’s usually super cheap and amateurish. Bad lighting isn’t corrected, distracting elements aren’t removed, and zits and ugly blemishes remain proudly on display. So what will you do with your photos after the wedding? Do you have them up in your house? Do you have an album? Check out this post for ideas on how to display your favourite images. And please, don’t let the digitals rot on your hard drive or get lost in the back of a forgotten cupboard. As a photographer, I want you to proudly display your wedding photos. It makes me sad when I think of all the photos that never get printed. Don’t hide your wedding photos! I tell my clients to hang up a large print or two — when you’re having a crappy day, it’s great to look up in your living room and see a photo of an awesome day. 8. Should we do a “first look”? And, what the hell is a “first look”? The first look is a chance for wedding couples to see each other privately before the ceremony. Many of my clients opt to do a first look. It’s a great chance to get the wedding jitters out and spend a few minutes alone together. First look photos tend to be some of my couples favourites. It’s a real moment with real emotions. Honestly, it’s also a great way to avoid stress on your wedding day. (Some of my couples even choose to get ready together!) And many of my couples get to enjoy their whole cocktail hour because they got all of the photos out of the way before the wedding. Planning is key! No one “needs” a second photographer, but they can provide you with more images and a different perspective. Many of the top photographers only work with assistants who carry gear and help with professional lighting. The best thing is to ask your wedding photographer to see how they prefer to work. You can get great results either way. Many in-demand wedding photographers book weddings over a year out. 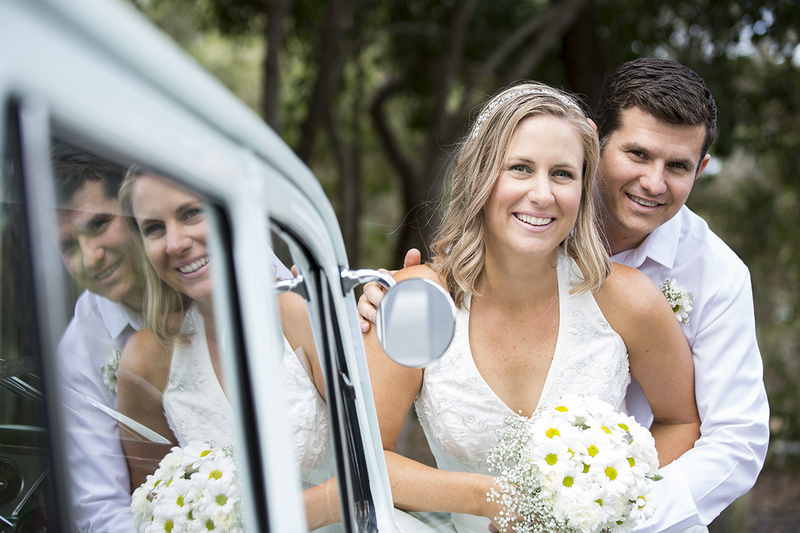 As it gets closer to your wedding date, it will be harder to book your first-choice photographer. If your favourite photographer is unavailable on your date, don’t panic. Ask them for recommendations — they may know someone with a similar style and a lighter schedule. It depends. As a photographer, I want to get everything as perfect as possible in camera. Posing, location scouting, and camera settings can “fix” most things before I even click the shutter. If your uncle photobombs you, I’m going to retake the photo. It’s much easier to get the photo right than to fix it with Photoshop. Many photographers charge for extensive editing in Photoshop, because it can be very time-consuming. 11. Should we do an engagement shoot? It depends on your photographer. Personally, I think it is a great opportunity to test and trial your photographer to make sure that you are both a perfect fit for your special day. By the time your day comes, you would have built some very important rapport with your photographer, so when your special day comes, you don’t feel awkward meeting for the first time. This makes the day run even smoother. I encourage engagement shoots with all my couples. The best thing too, is that you will receive some amazing images from your relaxed engagement shoot that you can use for save the date cards, albums and beautiful wall art. Hopefully this clears up some questions about wedding photography, and makes it a little bit easier to find the perfect photographer for your wedding day.